I've been really busy and pretty much haven't done anything for Halloween...I suppose if I had a stoop, a porch or a window that people could actually see I might be more motivated. Suffice to say, I live in a basement, so that's not happening. But whatever, I still like to make stuff, and I might go visit my parent's house so I can sit in front of the fire and scare the 5 trick-or-treaters who come by. 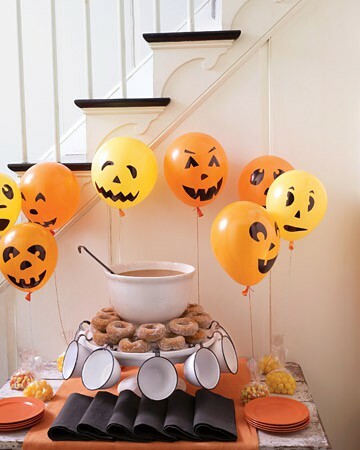 If you're scrambling to Halloween-ify your abode here are some super quick and easy ideas. Two bunt cakes stacked on top of each other. Voile! 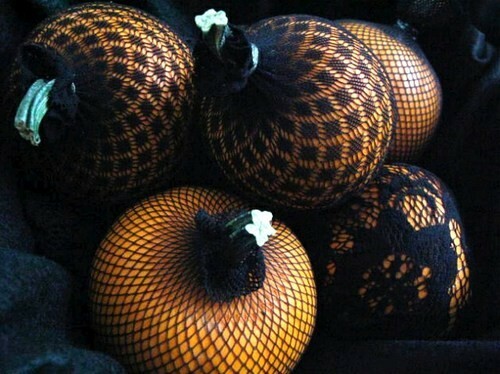 A pumpkin! 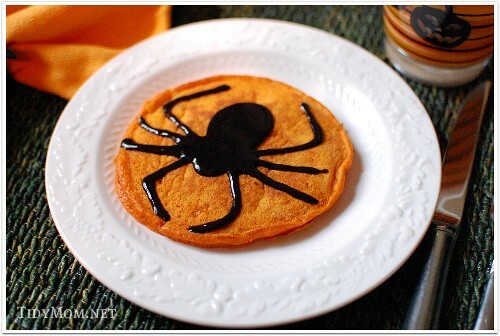 Orange pancakes and black frosting, tasty and creepy. 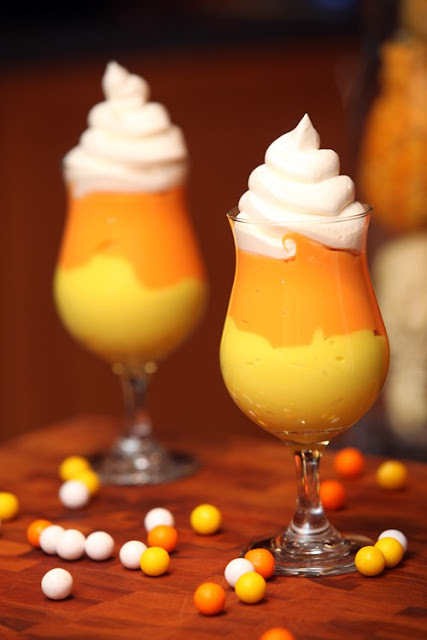 Candy corn pudding, also known as vanilla pudding with food coloring. 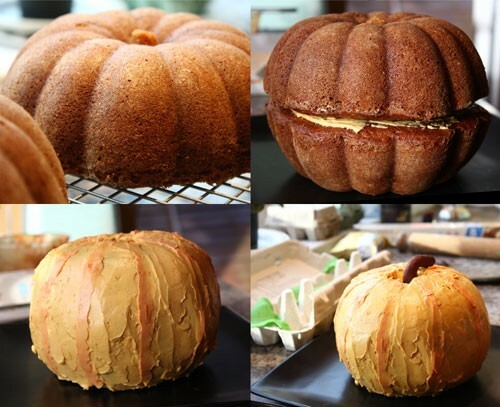 Don't have time to carve a pumpkin (because we all know it takes a lot more time than we ever think it will), try one of these ideas. 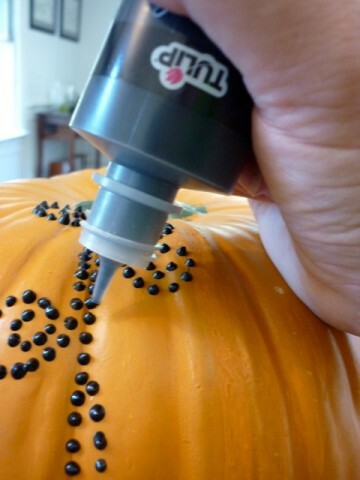 Use a drill to make polk a dot pumpkins. 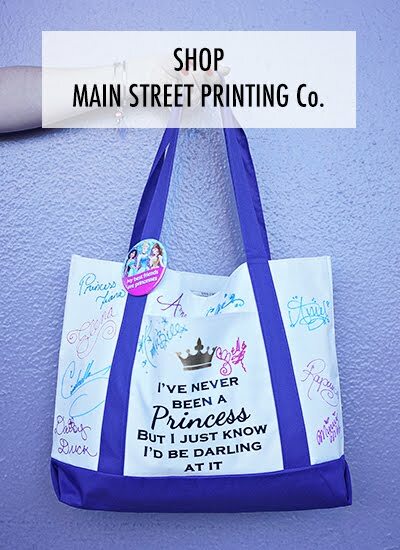 Because who doesn't love puffy paint!? Maybe I'll try this, but naturally I would have to make it overly complicated so it ends up being just as time consuming as trying to carve a grave scene or other complex pumpkinscape (once I spent 3 hours carving a pumpkin. That, my friends, is dedication). 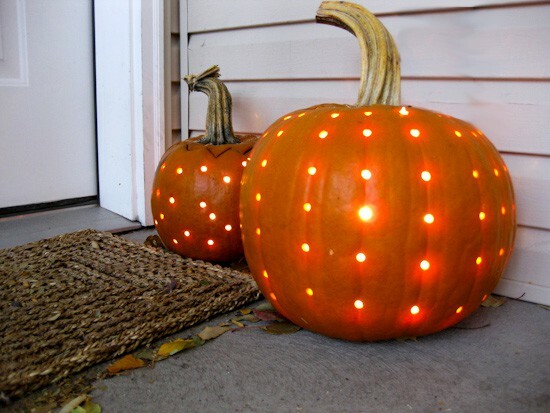 Did you know that the first Jack-o-Lanterns were carved out of turnips? They must have had some tiny knives cause those things are tiny. Yellow & Orange Balloons + Sharpie Marker. BOOM DONE. 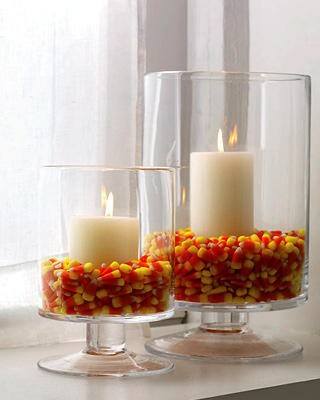 Some glass stands and pillar candles from Walmart and a bag of $2 Candy Corn, doesn't get any easier. 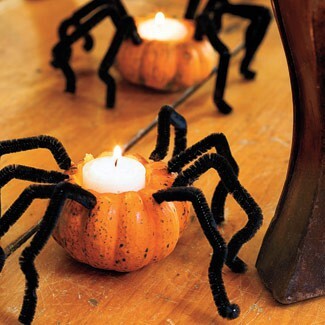 Mini pumpkins, tea lights and pipe cleaners and you've got a job well done. 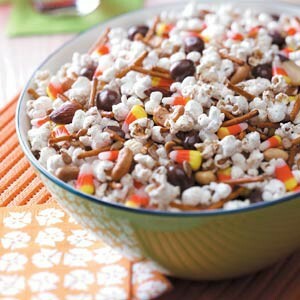 So there are a few of my suggestions, you can find other Halloween ideas on my Halloween Board over at pinterest. A lot of these photos don't have credits, so if you own one or know where it came from please let me know so I can credit. hearts&&hearts!